Shock and Vibration Tested. IEC61850 Compliant. Wow. 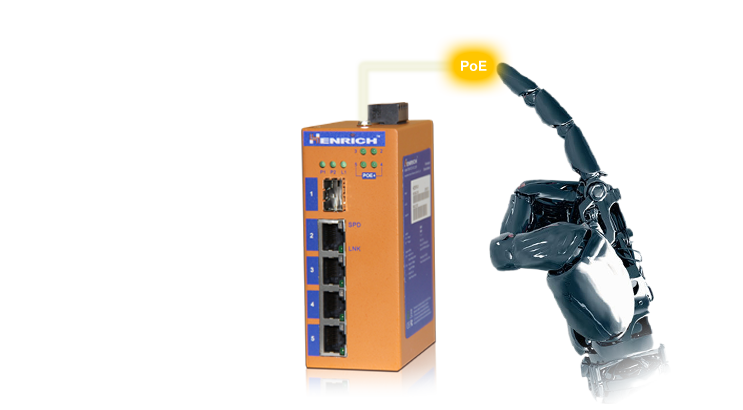 No Running Separate Power Lines for PoE Compliant Devices.